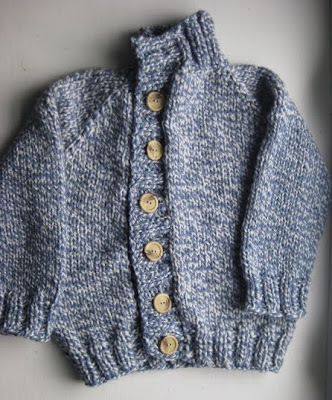 This isn't the sweater I was planning to make my nephew this year for Christmas. The buttons were free! I got them from an old sweater a friend was throwing away. How good is that? !